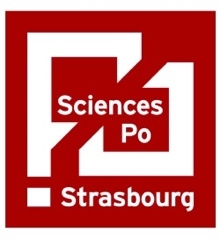 The ‘Ecole des Jeunes Orateurs’, in co-operation with Science Po Strasbourg and the Council of Europe, is organising the third edition of the ‘European Debate Contest’ (Prix Européen d’Éloquence). The event, which will be held on 6 and 7 March 2017 in the Council of Europe’s premises, will bring together contestants from all over Europe who will challenge each other for the art of debating in the French language. 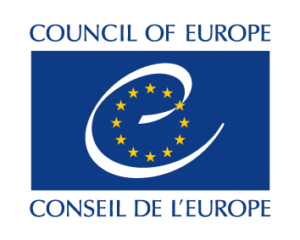 In addition to the trophy and the prestigious victory, the winner of the Contest will be offered a tailor-made traineeship matching the profile of his/her studies (European studies, political science, journalism, communication, law, …) in one of the Council of Europe’s entities. 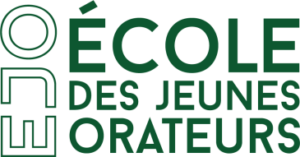 The candidates are asked to apply via ecoledesjeunesorateurs@gmail.com by 27 February 2017.